In addition, CBOR Object Signing and Encryption (COSE) for securing CBOR objects and Object Security for CoAP (OSCoAP) for securing CoAP messages are in development and remain drafts. While standards are proposed, debated and ratified, IoT device makers are shipping vulnerable devices with either the best available security features or as many as can fit their development schedules. Machine learning requires a lot of data to train the models. Google consumed one -hird of the internet to train its language translation models. Akamai at any moment holds one-sixth of the internet’s traffic within its network that it used to build its Kona Site Defender platform to protect its customers against Distributed Denial-of-Service (DDoS) and web application attacks. But there is not a trusted entity like Google or Akamai that has access to a large corpus of IoT data to train a machine learning security model to protect the IoT platform comprised of diverse platforms. Akamai has used machine learning security behind the scenes to improve products and defend themselves against DDoS and web application attacks. The models are now products to which customers have access to tune the models to their websites. Machine learning model accuracy can reach the high 90 percentiles. Web requests can be hard to classify as malicious or benign, though. A customer’s website may be a corner case with less accuracy deviating from the high accuracy of experienced across Akamai’s network. The Kona Site Defender reports these hard-to-classify cases so customers can acquire the data to retrain the models trained on enormous corpora of data with a small amount of data to increase the accuracy in categorizing web requests as malicious or benign. Cisco wanted to protect itself from malware in encrypted traffic without sacrificing its employee’s privacy. Google and Mozilla have influenced web developer to use TLS to protect data during transport between server and client. Attackers abuse the internet’s trust system by forging, stealing or even legitimately signing SSL certificates to encrypt and camouflage their attack. The obvious solution is to set up a proxy server between the server and the client to decrypt the packets and inspect them, like a man in the middle attack at the cost of violating user privacy. Cisco chose a different approach preserving user privacy. By analyzing millions of sample TLS flows, malware samples and packet capture, it found that the unencrypted metadata in a TLS flow contains fingerprints that attackers cannot hide, even with encryption. After completing the analysis and understanding the machine learning model that they needed to create and train, the development team acquired much more TLS flow data than the sample data to train the model. Google’s Android security uses a machine learning model trained to identify malware that runs on Android phones. The trained model called Play Protect is updated with up to date vectors regularly from a central machine learning model that is retrained with samples of malware and meta data which can be re-trained to categorize new malicious apps on as little as 100 malware samples. Similar models categorize apps uploaded to the play store as malicious or benign. 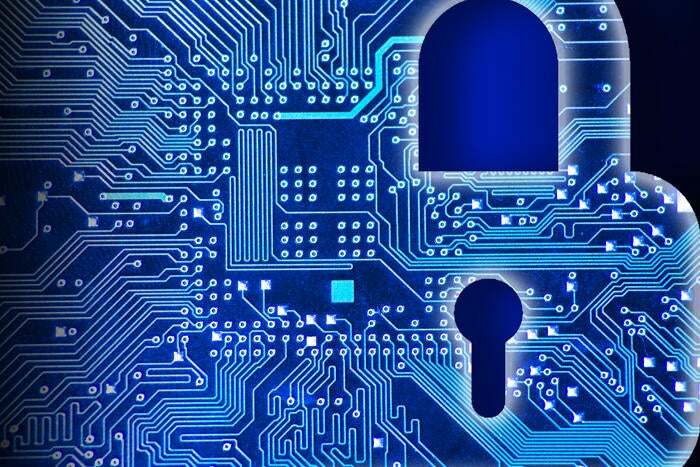 IoT security standards will be just part of an ecosystem that emerges to protect IoT devices. An IoT machine learning layer on top of endpoint and perimeter security will likely arrive as soon as enough data is available as a third layer of defense.